Transport yourself back to the 1920&apos;s – the golden age of tennis – in World of Tennis: Roaring 20’s. Join refined ladies and gentlemen partaking in a good old-fashioned battle of wits and skill on the court. 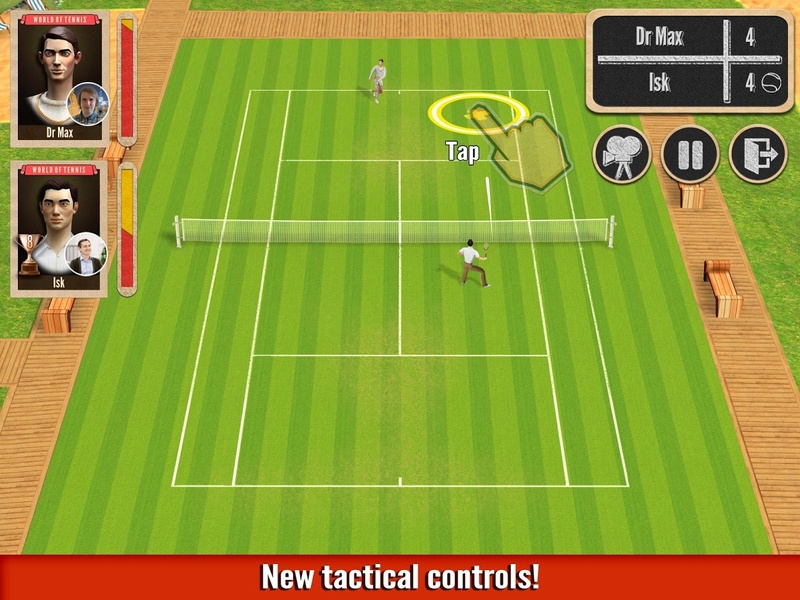 Use swipe or touch controls to place shots and dictate where your... xem thêm Transport yourself back to the 1920&apos;s – the golden age of tennis – in World of Tennis: Roaring 20’s. 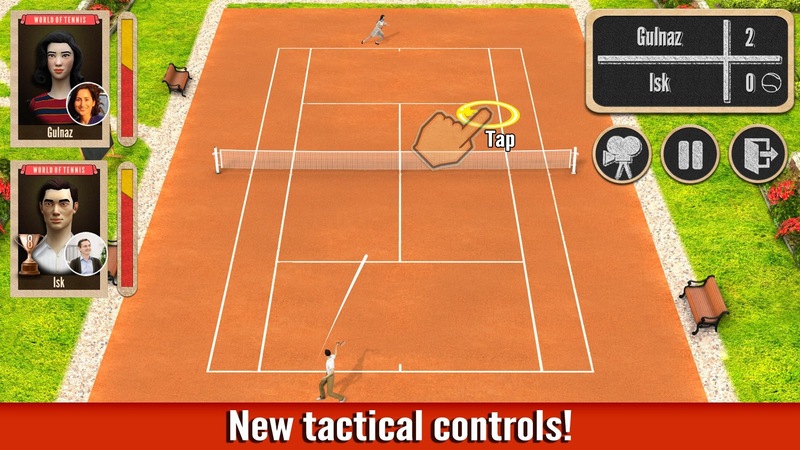 Join refined ladies and gentlemen partaking in a good old-fashioned battle of wits and skill on the court. 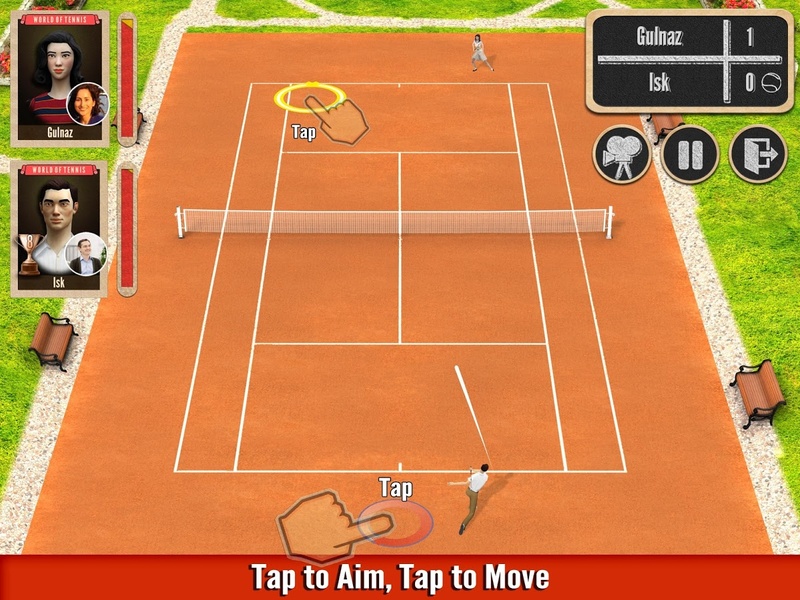 Share your feedback, show your support and let&apos;s make the best tennis game in the world together!